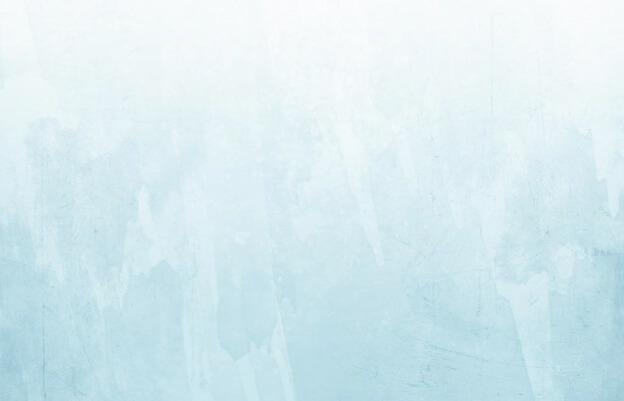 What is An Abdominoplasty or Tummy Tuck? A tummy tuck, also referred to as an abdominoplasty, is a common cosmetic surgery procedure that restores a patient’s abdominal profile. Abdominal sagging often occurs due to poor elasticity, extra skin, and stretching. During a tummy tuck procedure, Dr. Fasano will remove all of this excess fat and skin, as well as tighten the weak or separated abdominal muscles. 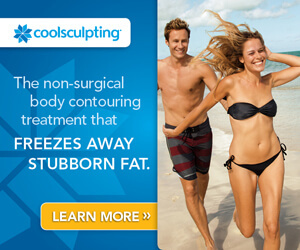 It differs from liposuction, which can be used to refine a specific area of body fat. Ideal candidates for the surgery are those that are experiencing a sagging tummy resulting from a large amount of weight gain, pregnancy, aging, genetics, or other previous surgeries. Successful tummy tuck patients typically are already a healthy weight, possess good overall health, do not smoke or drink excessively, and have clear realistic expectations for the results. It is important to understand that this procedure is not to be used as a replacement option in place of a healthy diet, exercise, or weight loss plan. A tummy tuck should also not be conducted for individuals that are seeking to eliminate stretch marks. The surgery will not remedy the stretch marks, although some improvement in appearance may be noticeable as the fat and skin is removed. Women that are planning to become pregnant in the future should also avoid or postpone the procedure because that will negatively impact the results. During a tummy tuck, the patient is placed under general anesthesia. Dr. Fasano will make a horizontal oval incision between the belly button and the pubic bone. Then he will remove all the excess fat and skin in the area. The abdominal muscles and fascia will then be tightened with permanent sutures, so that the patient will have a more toned appearance to their tummy. The skin surrounding the belly button is then repositioned in place, while the belly button itself is sutured into its normal location. The incision will be stitched up from one hip to the other. It is essential to remember that the procedure will leave a scar along the bikini line, which may be more visible depending on body type. The surgery usually lasts up to three hours, and requires a one or two day stay in the hospital or clinic under careful observation of Dr. Fasano. Patients report a moderate to severe level of discomfort following the procedure, but painkillers can be offered through IV to minimize the pain. It is best to anticipate swelling in the abdominal area for up to six weeks following the surgery. During those six weeks, patients need to wear a supportive garment referred to as an abdominal binder to help facilitate healing and prevent any fluid buildup. The best final results tend to appear after three full months and usually last, unless the patient gains a significant amount of weight. Before planning to undergo a tummy tuck procedure, patients should be aware of the potential side effects that could occur. While the surgery comes with plentiful benefits, it can also lead to a number of different health risks. Some patients experience infection, hematoma, seroma, or reduced sensation and numbness in the surgery area. Please consult with a certified surgeon to discuss risks from receiving the procedure and form a decision about whether the pros outweigh the cons in your personal situation. 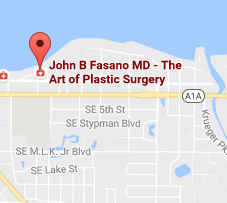 If you live in Jupiter, Vero Beach, St. Lucie, Sewall’s Point or a nearby city, contact Dr. Fasano’s Stuart office for a consultation.